New place is looking good! My brother and I got permission to hunt this new place close to home and after making a few quick trips there to look around we put a plan together to intercept deer on camera on there route to feeding and bedding. Got my camera set under an apple tree on a fence row stretching the entire length of the property... bedding and food on either end and behind the camera. We got these two guys on camera consistently within a two week span... does as well and no coyotes! They are hitting Fixation! These are my best pics of this first batch. Wow, it sure is. Nice bucks hitting the Fix in daylight hours. It doesn't get much better then that and I hope they stick around for you guys. 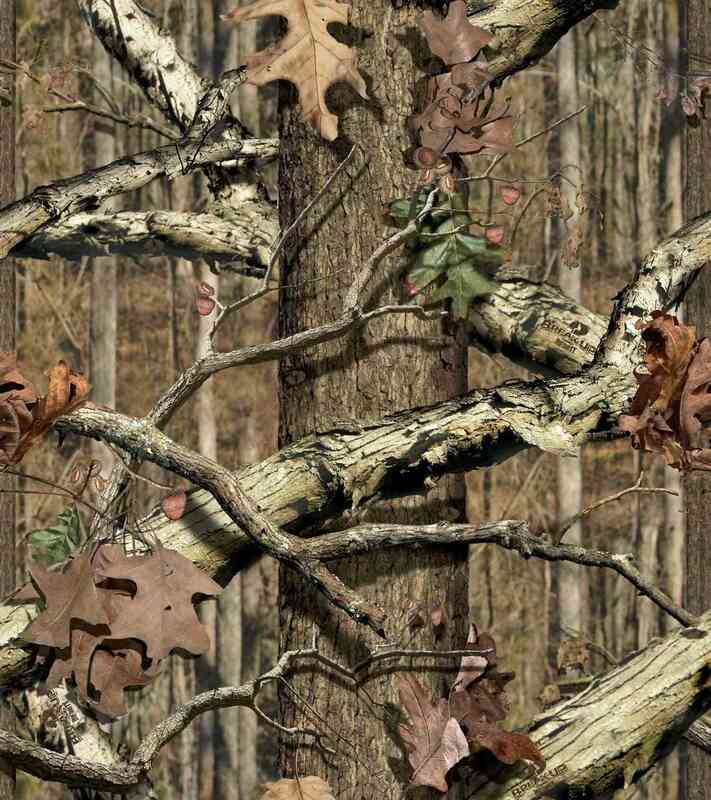 Super pics from the Moultrie too. looks like you've got a great spot there.. Good luck this season. very nice, congrats on the new area. Looks like a good spot. Nice when you can hunt close to home. Great pic's also, keep them coming. Looks like a really great spot and some nice bucks in the area. Those Moultrie pics are super sharp and great color. They're back. They haven't been around much with all the beans in the area. There is corn right behind the camera. The only corn standing for a few blocks, the rest is beans. But they're being cut bit by bit and I hope this corn stays for a while longer. Nice, good luck with them. Subject: Re: New place is looking good!